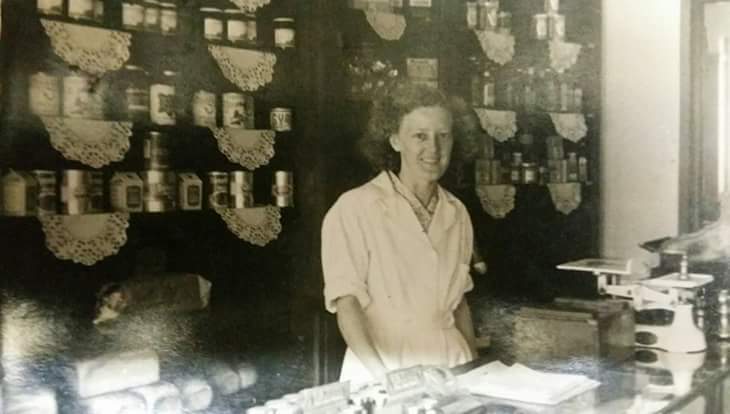 We often see mention of Warders Bakery that had a shop at Halls corner. We now have a picture of Gladys Gower, courtesy of her daughter. I remember the bakery well, spent nearly every Saturday there working on the rounds. Warders also had shop the other end of the High Street, opposite The Swan pub, the end shop before you go into Southend Road. They were in Ramsden Heath at the same time which was the bakery I believe.